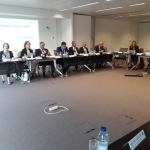 The 47th meeting of the associated members of the European Banking Federation (EBF) was held in Brussels, which was attended by Laura Pedrejon, EBRD representative as host. 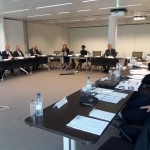 The meeting was chaired by Wim Mijs, EBF CEO. 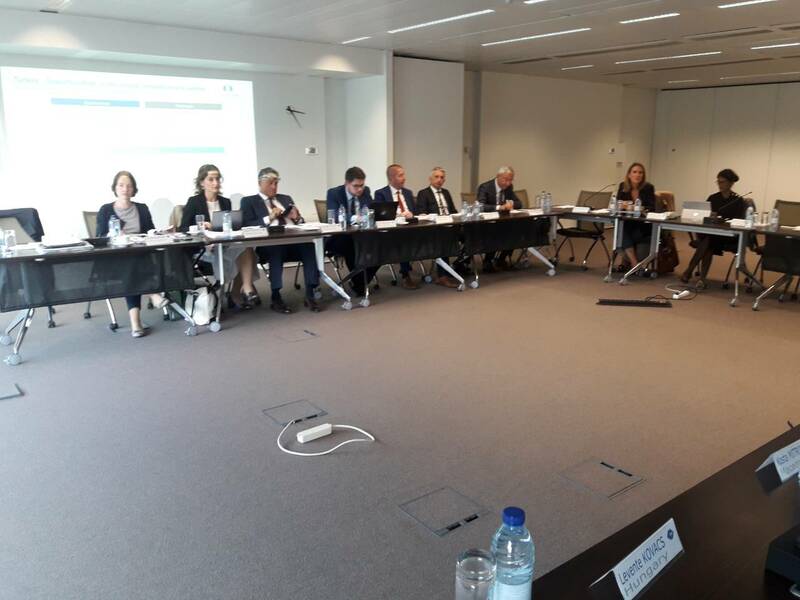 The topics discussed at the meeting included the presentation of the latest data in the EU banking sector, financial education and the future activities of the EBF. 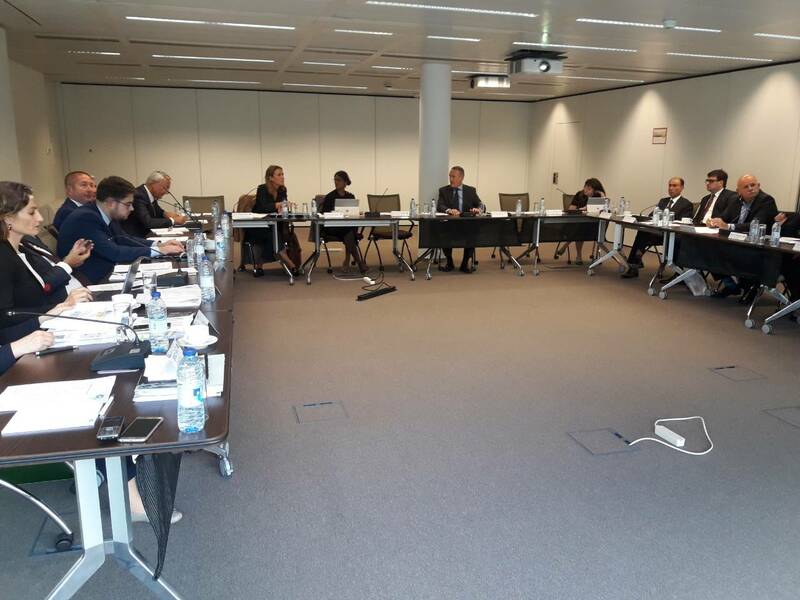 During the meeting, a round table was also held where all the participants presented the latest data and experience from their countries related to the banking sector. 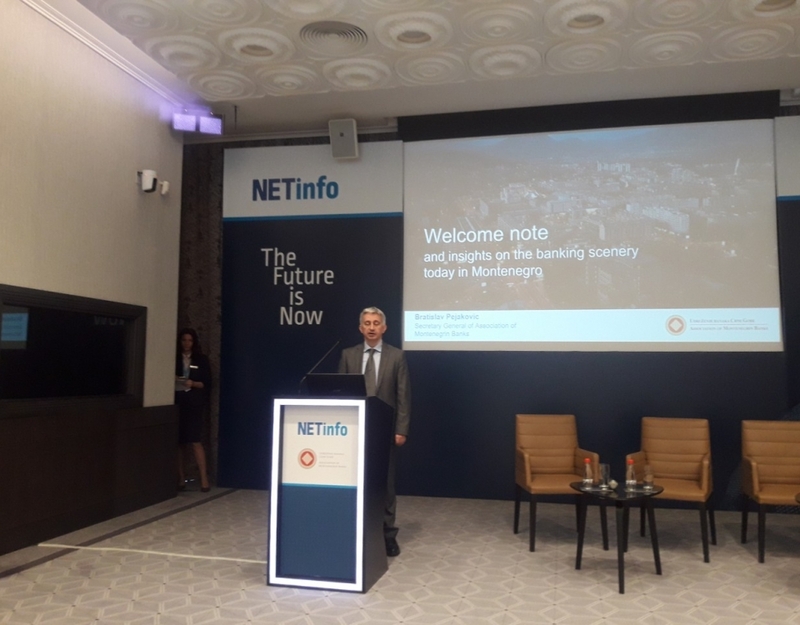 Bratislav Pejaković, Secretary General of the Association, presented the situation in Montenegro’s banking sector. 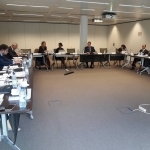 The meeting was also attended by the representatives of Albania, Germany, Turkey, Bosnia and Herzegovina, Serbia, Hungary, Poland, Azerbaijan, Macedonia, Italy and the host – the European Banking Federation. 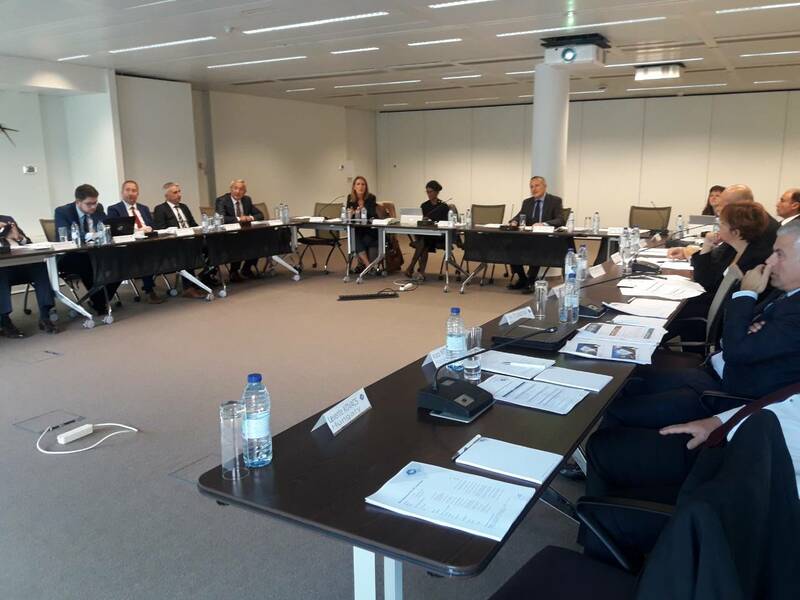 The meeting confirmed the decision to increase the membership fee for the associated members of the EBF by 50%, which is already in force for 2018. 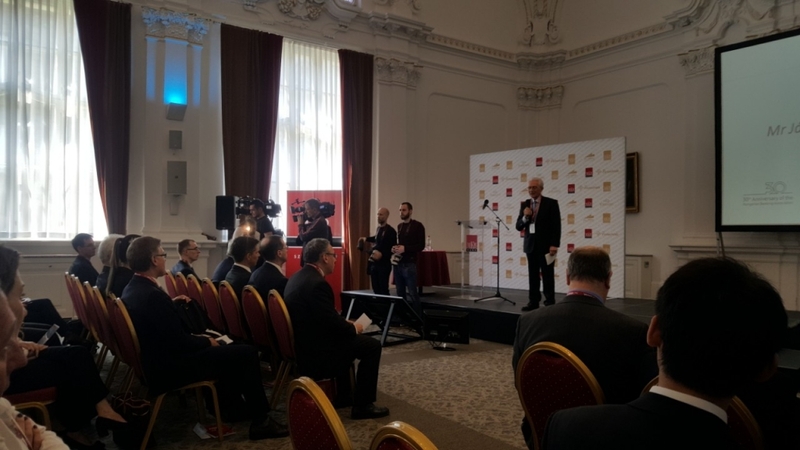 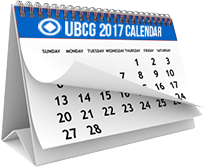 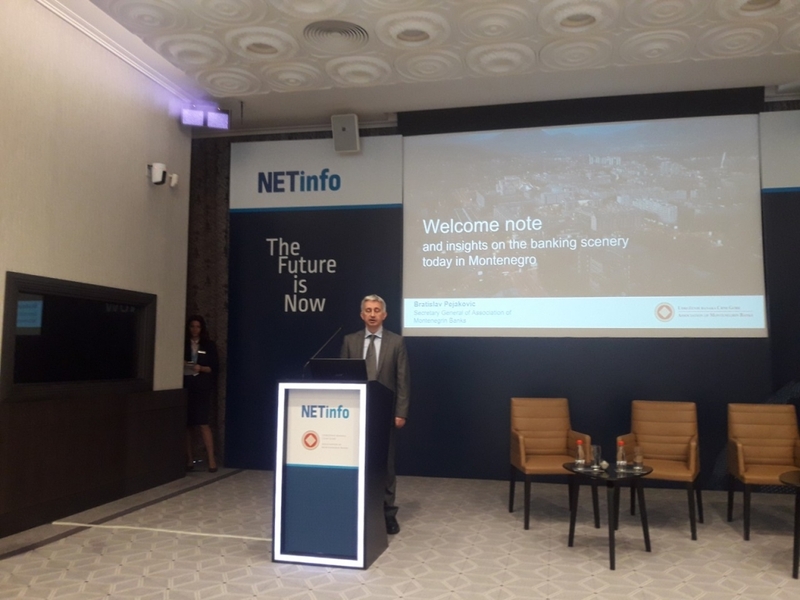 The following day, on 26 September, a conference DIGITAL FINANCE EUROPE was held at the National Bank of Belgium, which was attended by the UBCG representatives Bratislav Pejaković, Secretary General, and Nebojša Đoković, advisor in the Association. 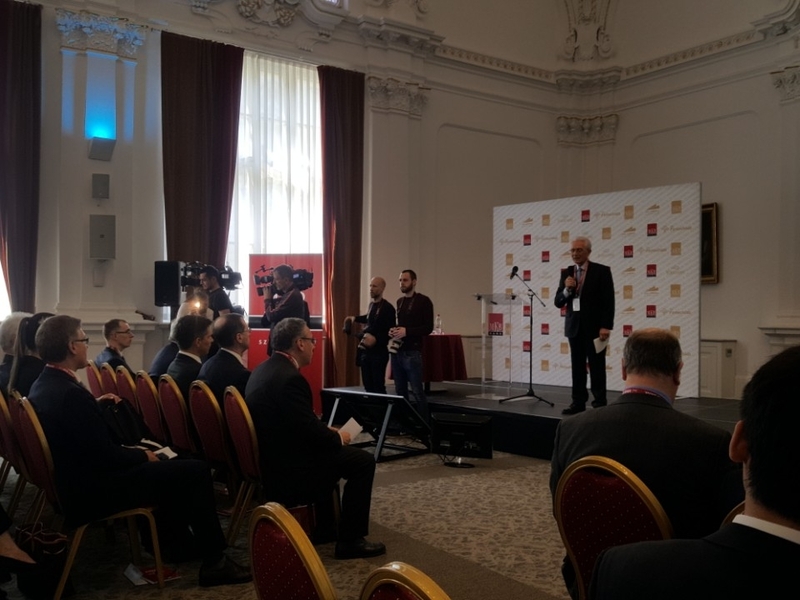 The conference was opened by the Belgian Finance Minister Van Overveldt Johan, and the moderator was Wim Mijs, EBF’s CEO.